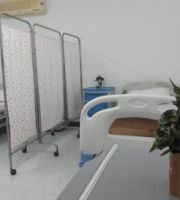 Welcome to Samui International Hospital. Founded in 1997 in response to the increasing demand for quality healthcare on the island, we provide the highest standard of clinical expertise and nursing care. 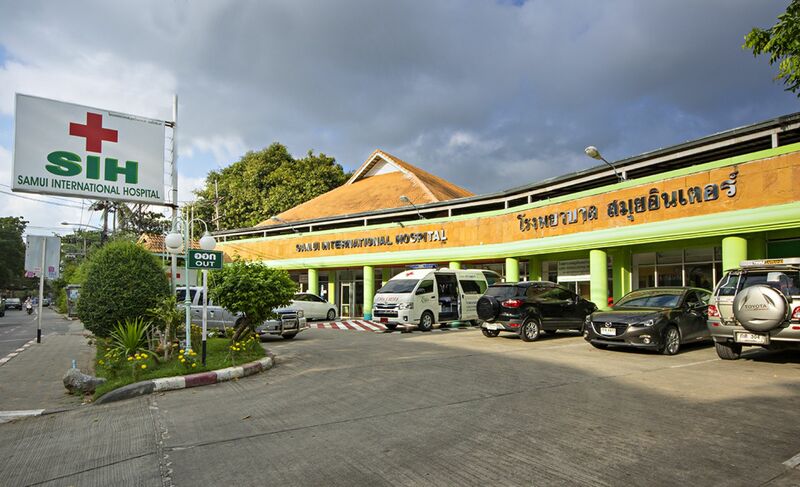 The hospital is situated in a convenient central location on North Chaweng Beach Road of the island, with easy access to all parts of the island. 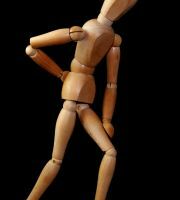 Whether you are an in-patient or an out-patient, you will be cared for by a team of professionals who are dedicated to ensuring you receive the best possible treatment. 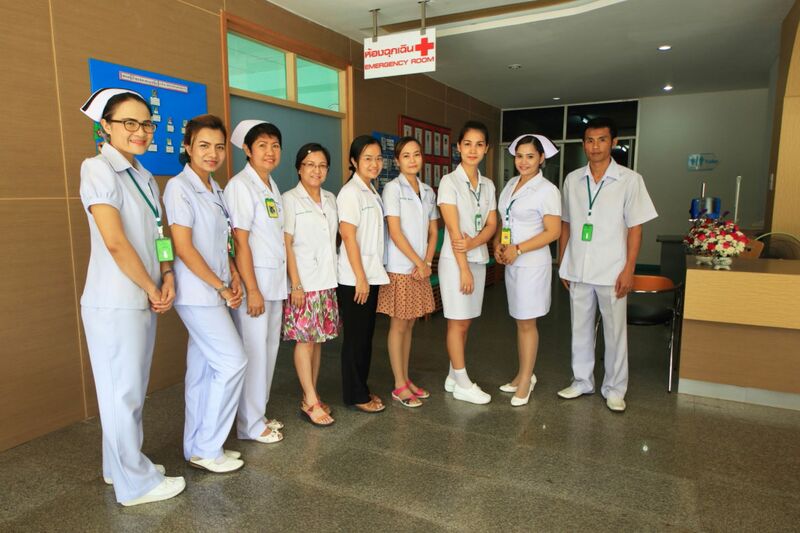 All clinical staff are highly qualified within their fields. 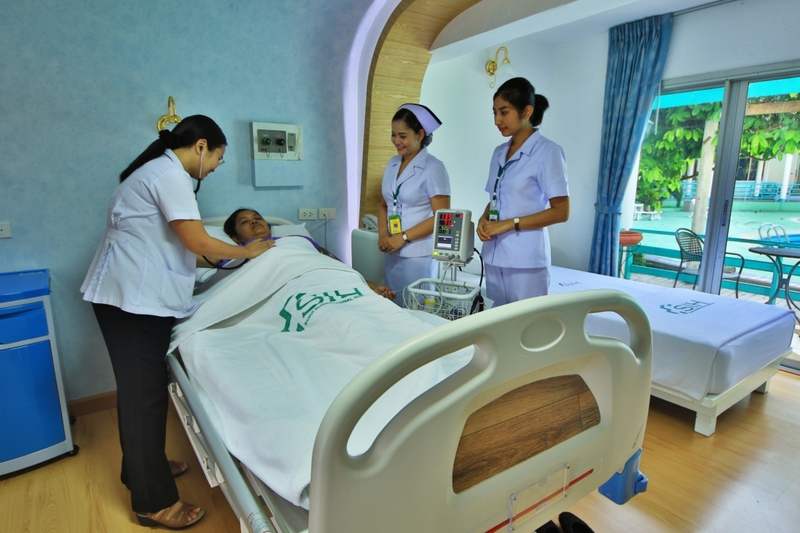 This ensures the highest standards of care, aiding patients with faster recovery. 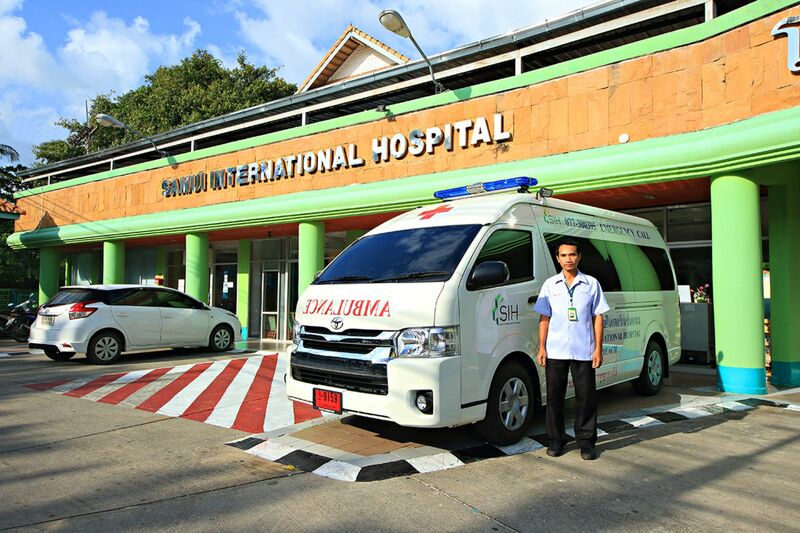 At Samui International Hospital, we are committed to high quality medical care which makes it the hospital of choice amongst many residents and tourists alike. We are open 24 hours a day to offer you and your family the best possible medical care at all times, whatever your situation may be.